From the internationally bestselling author of The Dark Between Stars and Love Her Wild, Instagram sensation Atticus returns with another romantic and deeply moving collection. 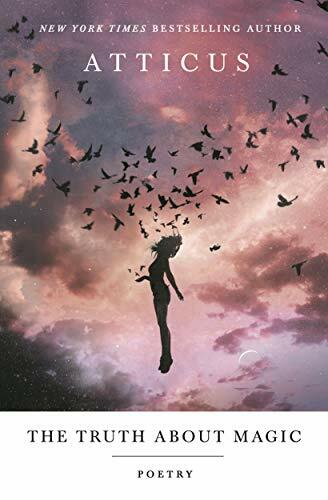 The Truth About Magic builds on the pains and joys of romance explored in Love Her Wild and the New York Times bestseller, The Dark Between Stars―heartbreaks and falling in love, looking back and looking inwards―by taking a fresh, awakened journey outward. An adventure into the great unknown. It’s about finding ourselves, our purpose, and the simple joys of life. It’s about lavender fields, drinking white wine out of oak barrels on vineyards, laughing until you cry, dancing in old barns until the sun comes up, and making love on sandy beaches. The Truth About Magic is a vibrant, transcendent journey into growth, which will leave you energized and eager to explore the wider world.